the cake tin is so cute! Primark has an amazing range of disney at the moment and needless to say, I want it all! 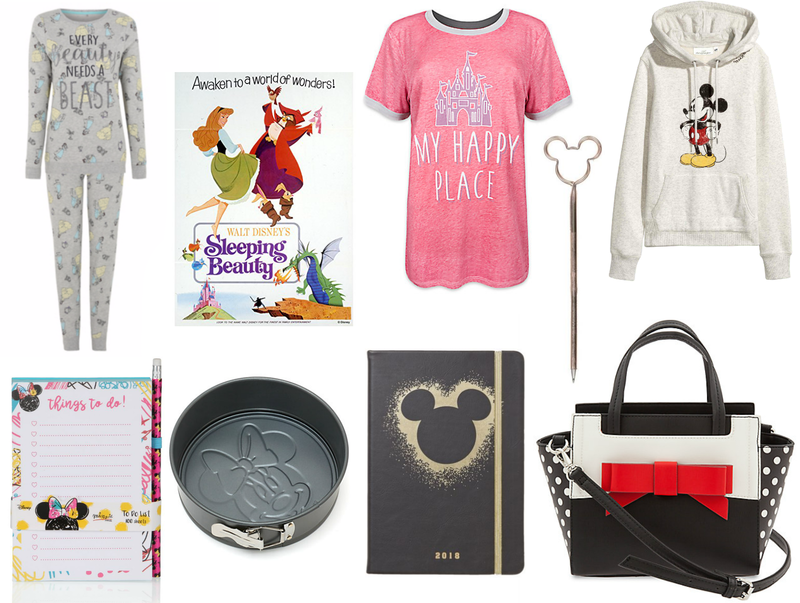 Cute wishlist - I love the BATB pjs and the Minnie cake tin so much! Lovely haul! I love the Central Perk Pjs, its such a shame about the Marie ones! Also with Primark nails I never use the glue, you can get a really good brush on nail glue from Superdrug for about £2 to use if you ever fancy having another go with them :) I don't own a Fitbit but the blaze looks unreal so I may invest at some point!